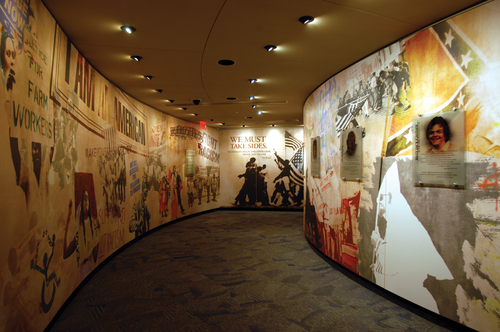 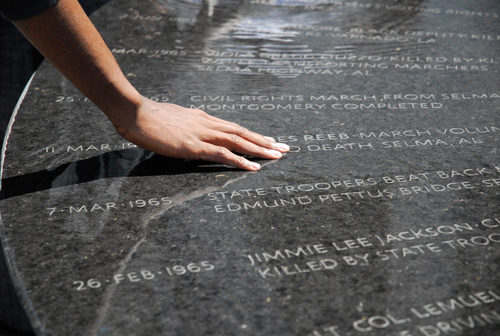 The Civil Rights Memorial Center honors the triumphs and tragedies that took place during the modern American Civil Rights Movement. 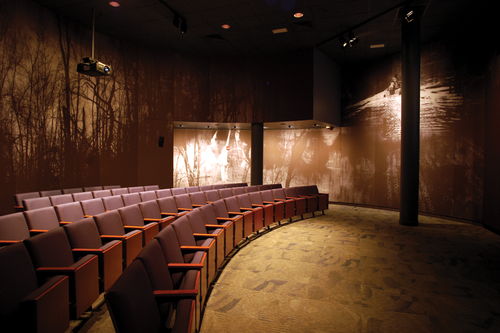 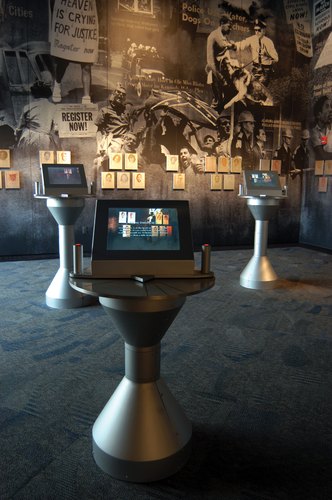 State-of-the-art exhibits and an original short film encourage reflection on the power of activism. 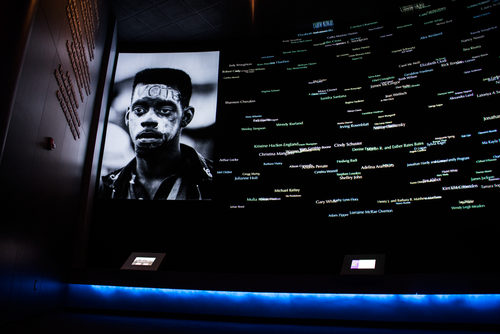 Before leaving, visitors are invited to join thousands of other people who have taken the pledge to work for justice by adding their name to the Wall of Tolerance. 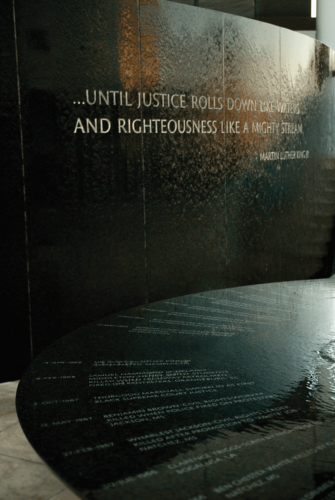 The Civil Rights Memorial Center is located just steps away from the Alabama State Capitol, the Rosa Parks Museum and Dexter King Memorial Baptist Church where Dr. King served as pastor during the Montgomery Bus Boycott.